Do you live in southwestern Ontario? 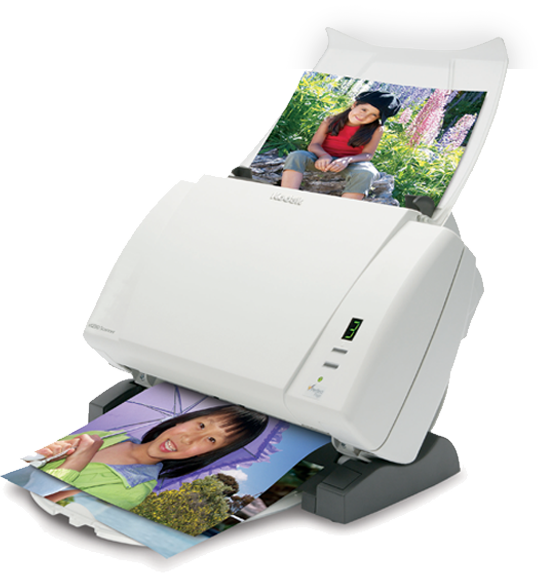 Do you have printed photos that you would love to convert into digital files? I’m hosting a scanning workshop on Sunday, Nov. 11 from 10:00-5:00 here in London, Ontario. Sign-up for a 1 hour spot for high-speed professional quality scanning. Just post a message here and we’ll connect. Like my family, do you have albums full of old hard copy photos? Or perhaps it’s photo boxes or drawers or bags filled with family memories? Are they deteriorating? crumbling? yellowing? fading? Are there invitations, documents and other paper memorabilia you would love to have in digital format? Do you live in southwestern Ontario (London/Windsor/Sarnia/Toronto) area? Then, check out EXPRESS SCAN! It fast, easy, excellent quality and super affordable! The best part is that you never have to leave the comfort of your own home – I come to you!